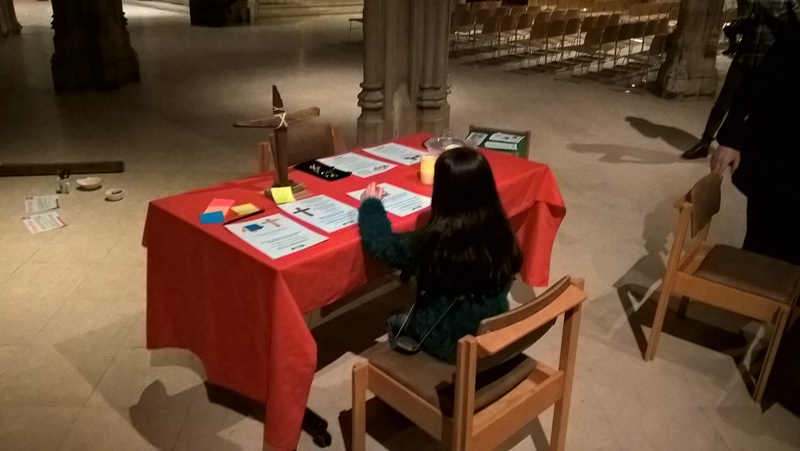 Week of Prayer – bookings are open! 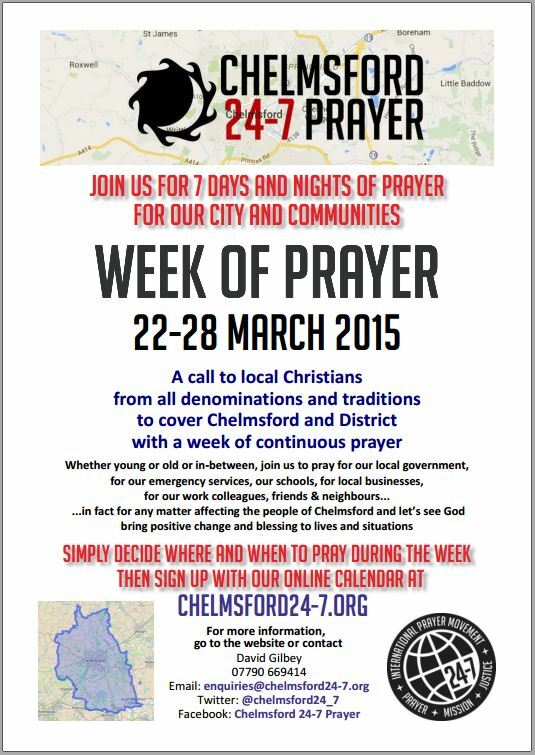 After much preparation, we are pleased to announce that all the details for our Week of Prayer 22 – 28 March, are now LIVE! You and your church can now sign up on-line, to take part in this exciting initiative. CLICK HERE, to go to the Week of Prayer introductory page, and go from there. Apart from full details being on the website, there are a also number of downloadable and printable resources and publicity materials available, so you can pass all the information on to those who do not have access to a computer. (Although someone will still need to sign them up on-line). 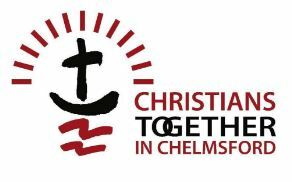 There is still much to do by way of publicity and alerting the 100 plus churches in the Chelmsford District and all of this this will be gradually rolled out, hopefully over the next couple of weeks. YOU CAN HELP! – Start spreading the word now – you can download leaflets and posters and speaking to your church leaders, prayer co-ordinators… or why don’t you become your church 24-7 prayer organiser and enlist people in your church to take part? It doesn’t matter if there is duplication in the publicity and a personal approach is by far the best anyway. All of this is a very great step into the unknown, I do not know of any other attempt to run a City and District wide week of 24-7 Prayer, but I am certain that God is right behind it, whatever actually happens and will use it for his glory. A golden coat was being slowly woven of threads of all colours that were being pulled into the centre of Chelmsford, emanating from Christians and churches across all parts of the City and surrounding area. A large boulder, which for a long time has been immovable, was now starting to roll, after a time of “gathering”. God was saying, the time is now. There was also a very great sense that what is happening is unstoppable, that the Church will rise up in the City. The Chelmsford motto is “Many Minds – One Heart”. God is bringing Unity, through Love.